In a written argument submitted to the enquiry commission probing alleged rigging in last general elections, Pakistan Tehreek-e-Insaf (PTI) on Saturday claimed that it has proved that Pakistan Muslim League-Nawaz (PML-N) formed the government through organised rigging in General Elections 2013. 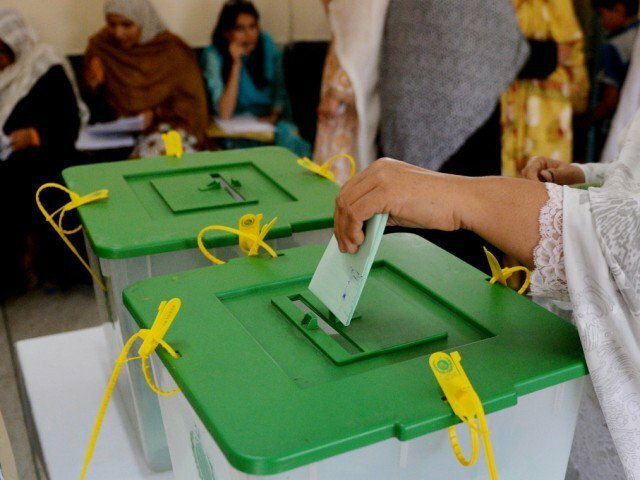 The Imran Khan-led party has submitted that returning officers (ROs) were given “extraordinary powers” in Punjab and Form-15s were also missing in the same constituencies where “extra ballot papers” were printed, it said. The written argument also said that the statement of caretaker Punjab chief minister Najam Sethi also verified the claims of PTI that “PML-N was a part of organised rigging in the elections”. PTI also said that the chief election commissioner and the four members of the commission did not comply with the action plan. Election Commission devised the plan of organised rigging which brought PML-N into power, it alleged.